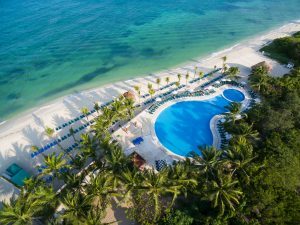 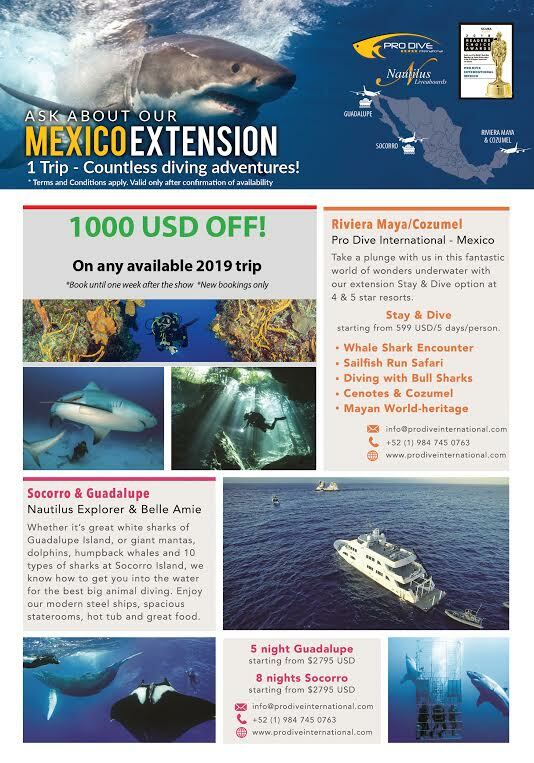 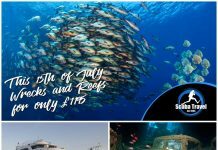 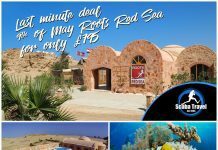 Participate in our prize draw to win a 1-week dive vacation for 2 in Mexico, check out our great show specials and group deals for your next dive vacation with our Reservations Manager Sabrina Barde and learn about Mexico&Dominican Republic! Catch up with our team at Duikvaker Dive Show, on the booth #655! 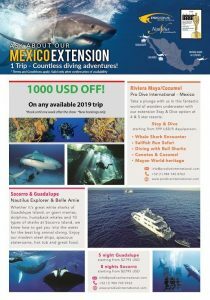 Visit Pro Dive at Booth #655, and participate in our Prize Draw to win a 1-week dream dive vacation for 2 in Mexico, as well as great dive packages! 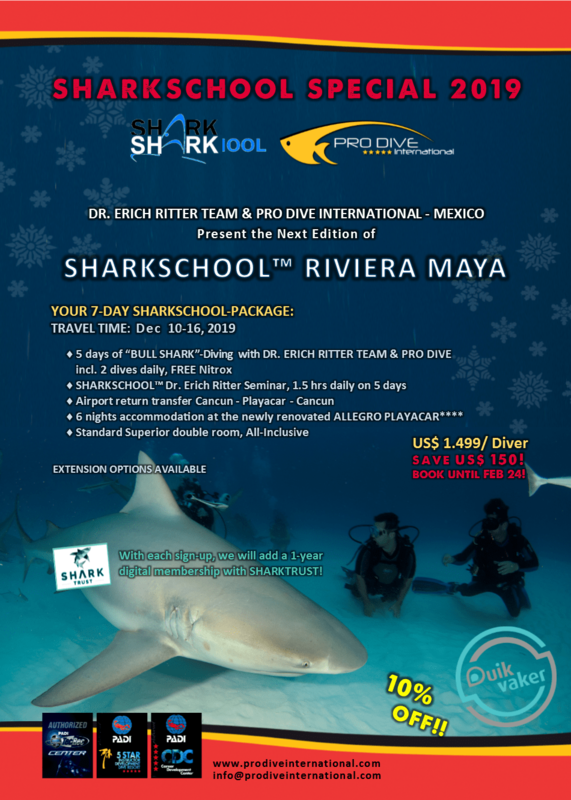 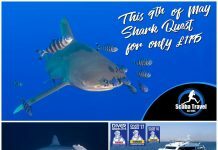 SHARKSCHOOL Riviera Maya, starts on December 10th, 2019! 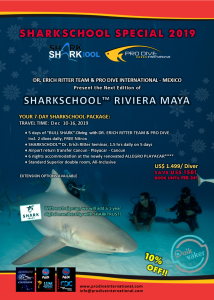 US$ 1,000 OFF for any trip up to book one week after the show! 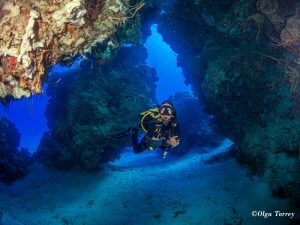 We are looking forward to welcoming you to Pro Dive International – Mexico & Dominican Republic´s Booth #655, at Duikvaker Dive Show, in The Netherlands!